Bring home this skirt from Stop for your little princess and let her walk in style. The elasticised waistband makes it convenient for her to wear. 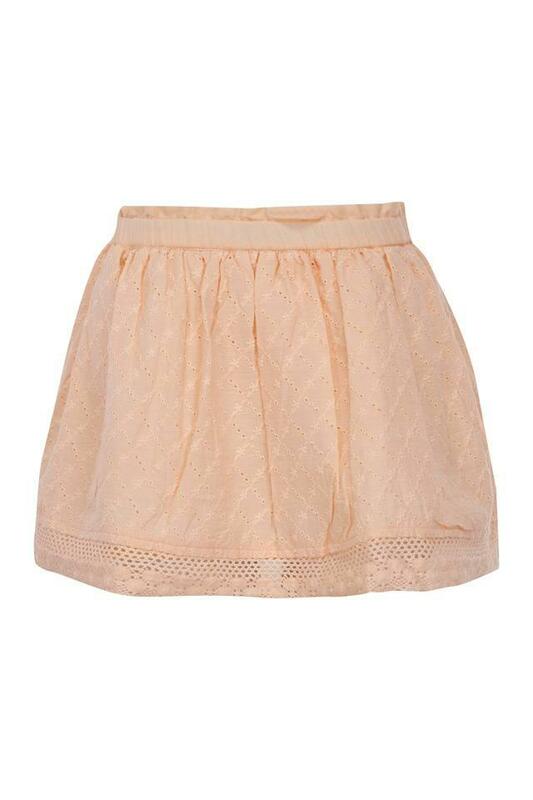 Crafted with care, the good quality fabric ensures utmost comfort and easy maintenance. 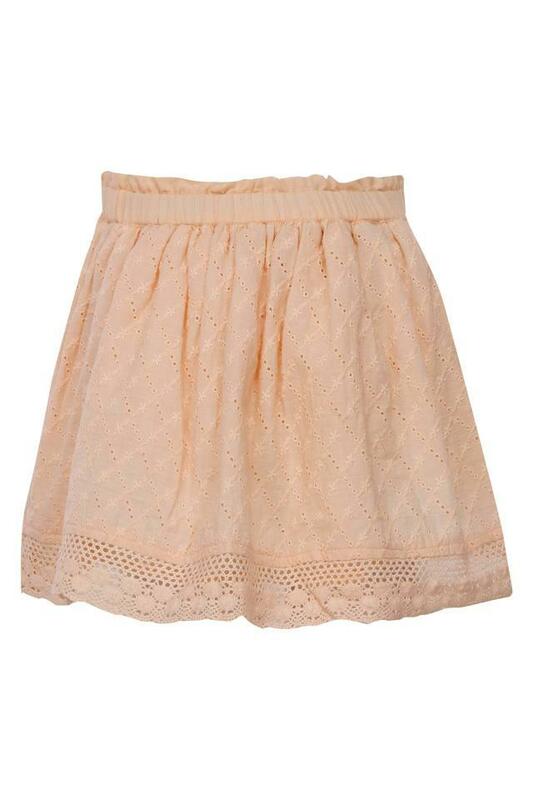 Moreover, the lace detailing along the hem enhances the visual appeal of the design. 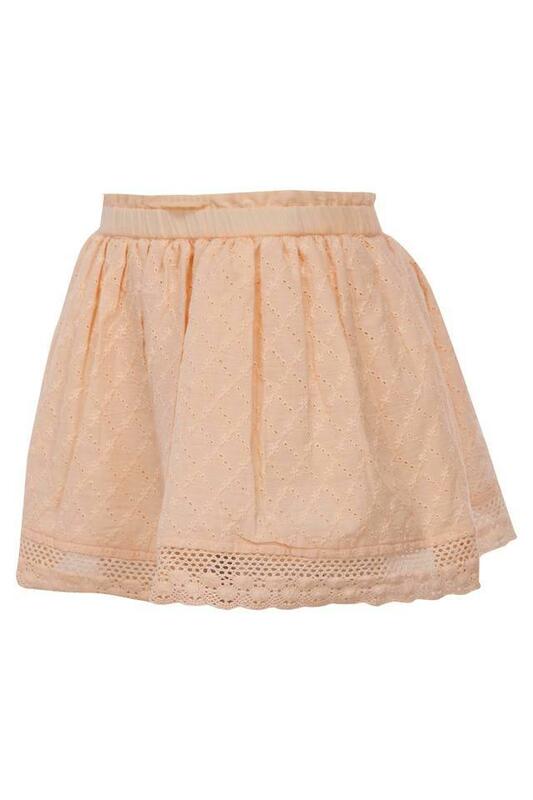 Watch as your daughter grabs the attention wherever she goes when she dons this skirt. You can let her team it with a tee and a pair of flip flops for a day out with family.